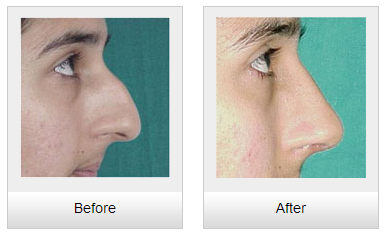 Which is a beautiful nose? 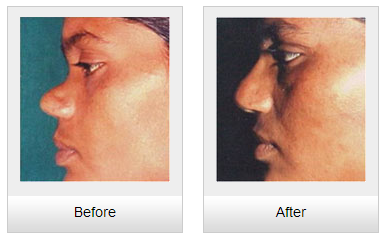 Dr. VD Singh, the senior most plastic surgeon of the region has operated more than 15,000 cases over a period of 30 years. 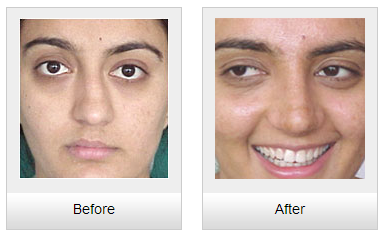 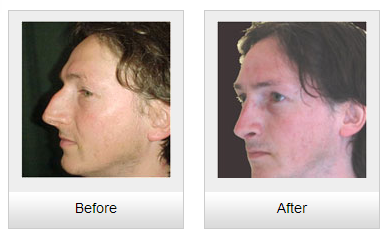 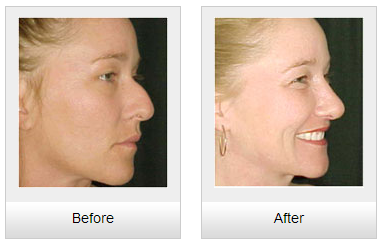 Rhinoplasty or Nose job is highly specialized procedure to reshape the nose to a better level. 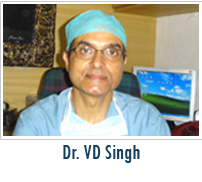 Dr VD Singh, chief consultant at the VM Plastic Surgery Centre, Chandigarh, India, has more than 30+ years of surgical experience. 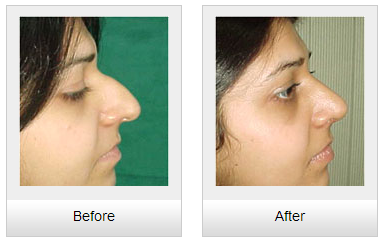 Nose Reshaping or Rhinoplasty is the most commonly done procedure at this centre. 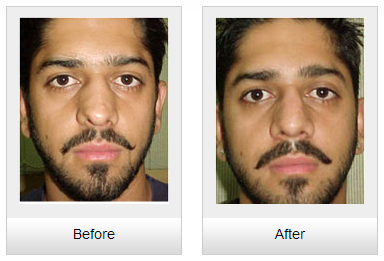 He has been invited as faculty to give talks on Rhinoplasty & has presented his work at International conferences.